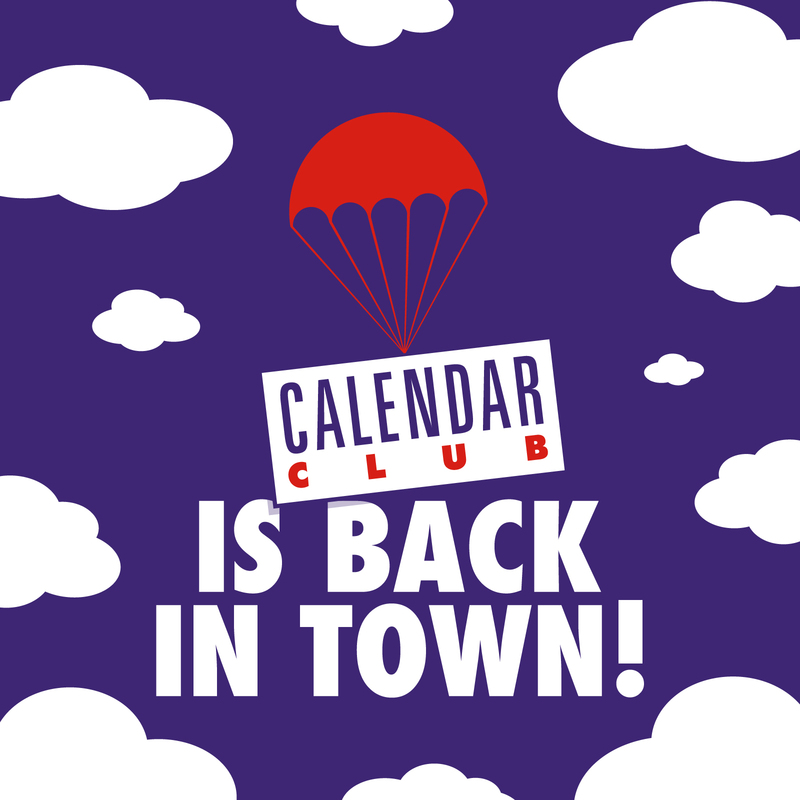 News — Calendar Club are Back in Town! Shop their 1,000+ products in-store or choose from a further 4,500 available through their special order service in-store. Their range includes calendars and planners, diaries, stationery and much more, offering shoppers a chance to buy the perfect, quality, affordable gift for everyone they care for this Christmas. Many of their products are priced at £10 or under. Predicted bestsellers for this Christmas include Thomas Kinkade Disney Dreams, Doug the Pug, LOL Surprise Dolls and Tom Hardy. Their gift range covers such favourites as Game of Thrones, Disney, Marvel, 100’s of Dog Breeds and everybody’s favourite Football Teams, as well as Regional calendars with strong local appeal.